Wondering which are the most expensive airplane flights to book? Billionaires love to travel in style, and in the case they don’t own their own private jet, be sure they spend great amounts of money for a first class ticket in the most luxurious planes. And the next 10 costly tickets will leave you jaw-dropped when you’re going to see how much they cost. The interesting thing is that the next flights take multiple times longer than a regular trip. And you would expect the rich to want to get somewhere quickly, right? So if you have the time, money and patience, you can book one of the next most expensive airline tickets! The first on our list is the flight from Texas to London. If you want to get from Texas to London with the Skywest DBA United Express it might not be so cheap as you thought. Being 27 hours and 28 minutes long, this flight is definitely for the ones who have patience, and more important, money. 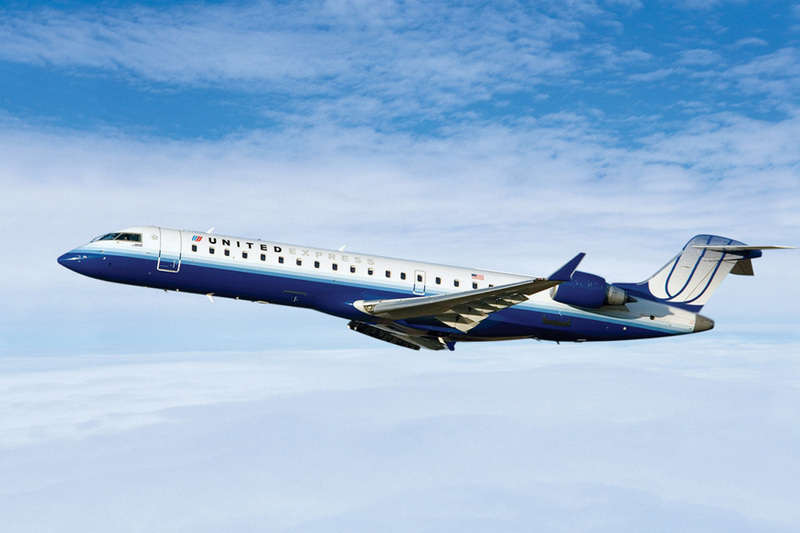 Skywest DBA United Express offers a First Class trip with in-house entertainment. Free food, drinks and some fun things to do are available during the flight.